Plastic is the general common term for a wide range of synthetic or semisynthetic organic amorphous solid materials. 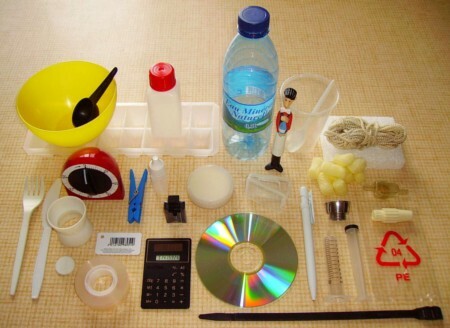 Plastics may contain other substances to improve performance and/or reduce costs. It is malleable, that allows them to be cast, pressed, or extruded into a variety of shapes—such as films, fibers, plates, tubes, bottles, boxes, and much more. Thermoplastics and thermosetting polymers are the two types of plastics.